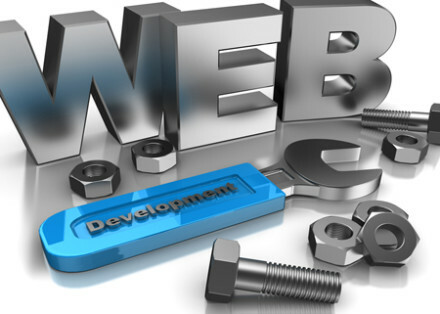 Website development is an indispensable part of any online business. Nowadays, all the companies want to take their business to an online platform to improve online presence and increase revenues. The only way to start an online business is through the creation of websites. But that is not enough for the development of the business. You have to increase the rank of the web page. It is only possible with the help of a proficient web developer who knows a good deal about coding. This particular content deals with the different ways by which you can develop your website. HTML editors are used for developing the HTML documents. Some companies prefer to make their own HTML code while some prefer to use the HTML editor. There are lots of tools for web development, but while using this particular tool for the development of your website, you should know a little bit of HTML in order to create the special effects which are sometimes not supported by the HTML editor. There’s a variety of HTML editor available in the market and you can download one if you search the same from the internet. The software text editor is mainly used for editing the texts. There’s a lot of software like this available on the net and you can download one of them. It is mainly used for editing content and articles which you are going to post on the website or post on any web page. Notepad is the main text editor in the market though some websites prefer to use a separate web editor for handling the larger files. FTP is mainly known as file transfer protocol. This particular software can be downloaded from the internet and it can be used to enhance the upload of scripts and do it in a proper and prescribed format. A graphics editor is mainly used to design the graphics and it can be used for the purpose of giving a proper design to your web layout. These are actually made by some specific programs which are readily available on the internet. You can easily download one of them and use it in the best possible way for developing your website. These are compressed software and they are used for a proper distribution. You can also maintain proper contact with customers for the purpose of enhancing your business and you can definitely do that with the exchange of emails with your prospective clients. More information is available on the internet and you can get all sorts of ideas with the help of any popular search engine on the web. Follow these tips and your business can reach the peak of success.